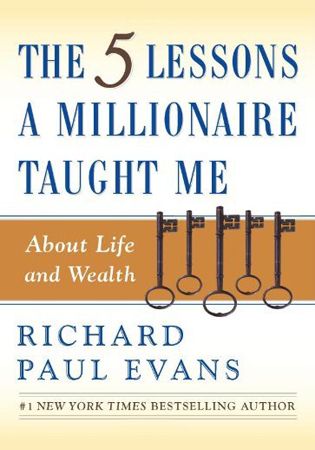 A few years back I wrote a Personal Finance book called THE FIVE LESSONS A MILLIONAIRE TAUGHT ME ABOUT LIFE AND WEALTH. This book was based on a true story. When I was 12 years old my father fell on a job site and shattered the bones in both of his legs. With no income, a large family and massive medical bills we were left destitute. The ten of us moved into a small, 3 bedroom duplex. I slept on the floor for two years. But at this time a kindly self-made, multi-millionaire invited all the youth in the area to a free lecture about money. He taught us the 5 keys to wealth. I followed his keys and it transformed my life. I’ve seen these keys turn people’s live and finances around in less than a year. At no time in history has this book been more needed. This book isn’t about greed, it’s about wisdom. The first premise is, ‘life isn’t about money, it’s about God, family and relationships.” Still, I was worried that people might think I wrote a book about money to make me rich, not them, so I decided to give all my royalties from the book to charity. 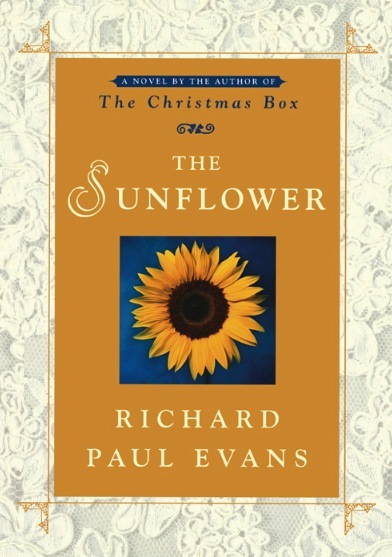 The book became an international bestseller, hitting #1 in the country of Taiwan and is spreading throughout the world. As I toured the world with my book I learned two things: First, my book was very popular with women. Second, there were things women needed that weren’t in my book. I learned that women faced some new, enormous financial challenges. So I began interviewing women and studying their financial habits. I successfully discovered 5 mistakes women tend to make with money and, more importantly, their solutions. I then mentored a group of women for more than a year. The results were astounding. 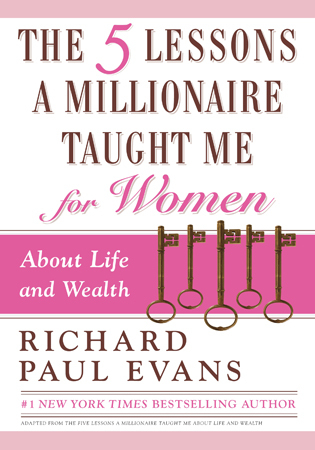 Then I put them in a book just for women: THE FIVE LESSONS A MILLIONAIRE TAUGHT ME FOR WOMEN. If you know a woman who is struggling financially or wants to do better financially (and who doesn’t?) then please share this book with her. 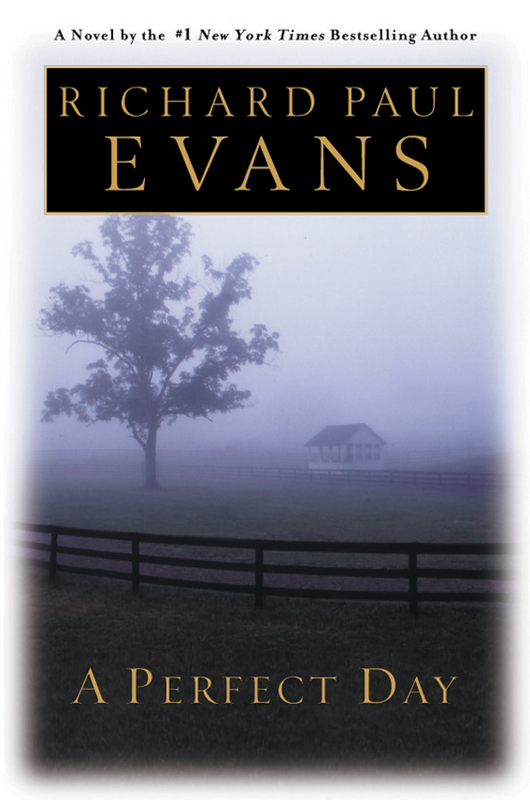 If you have daughters and daughters-in-law who need help, this book will help. 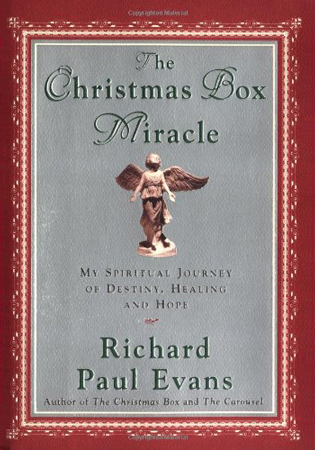 And, like my previous financial book, all of my royalties go to charity.